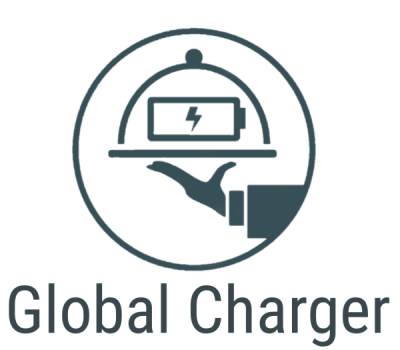 Global Charger – Battery as a service ! 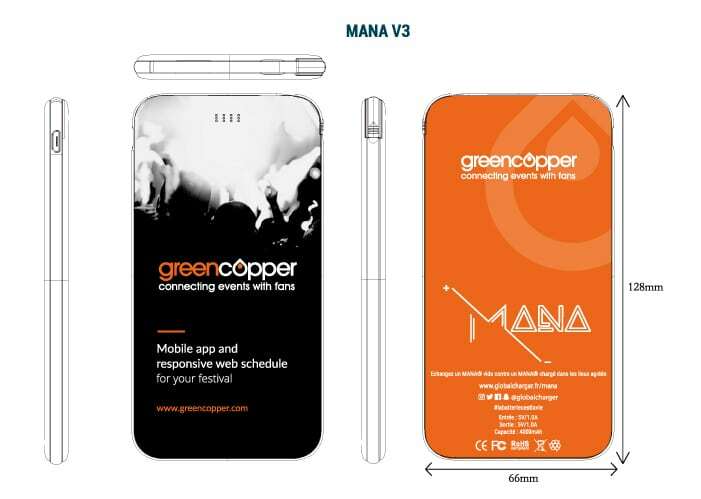 The powerbank designed for festivals ! Our service is adapted for your facilities and your audience. Our company fully engages its creativity towards a better experience for your visitors. Let’s schedule a call ! Discutez de tout ça avec notre robot !